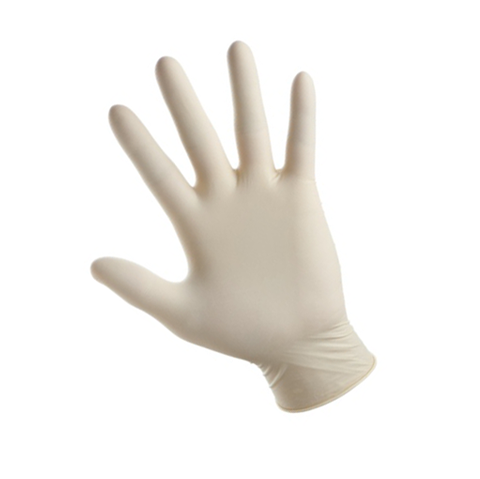 Browse MidMeds range of non-sterile medical gloves. 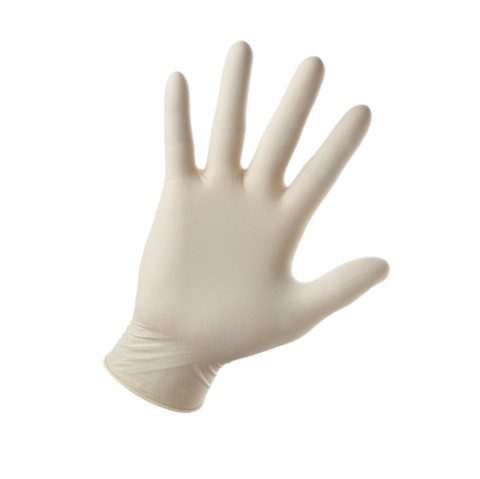 You can order our non-sterile medical gloves in small, medium and large. 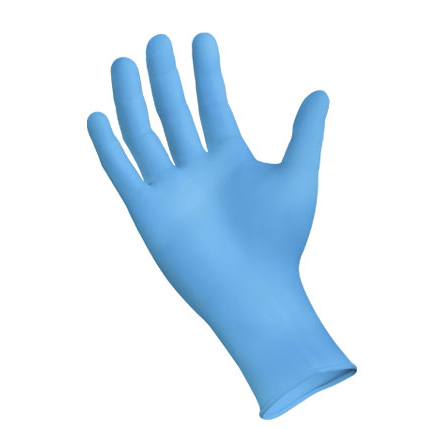 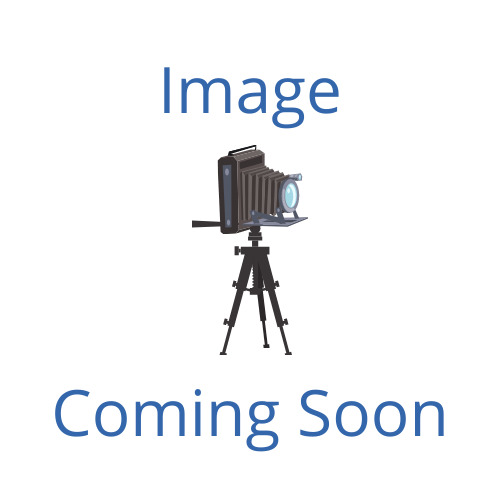 Our selection of non sterile medical gloves includes; Latex Powdered Non-Sterile Gloves S/M/L x 100, Vinyl Powdered Non Sterile Gloves S/M/L x 100, Latex Powder Free Non-Sterile Gloves S/M/L x 100, and Vinyl Powder Free Non-Sterile Gloves S/M/L x 100.